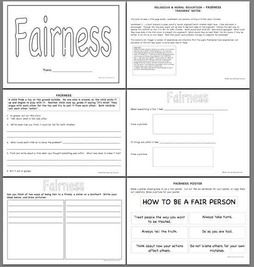 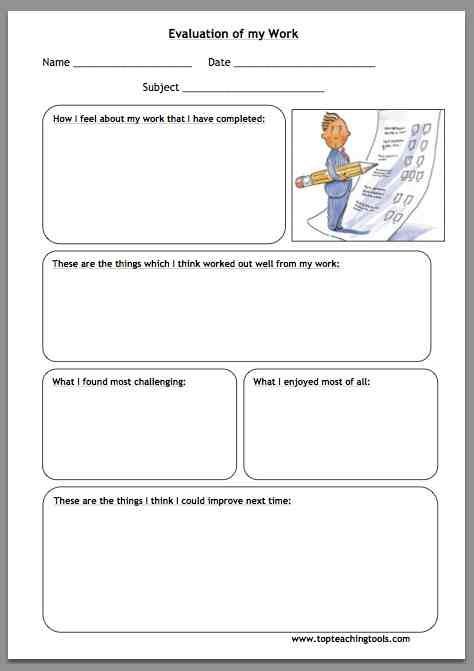 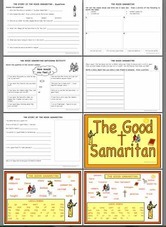 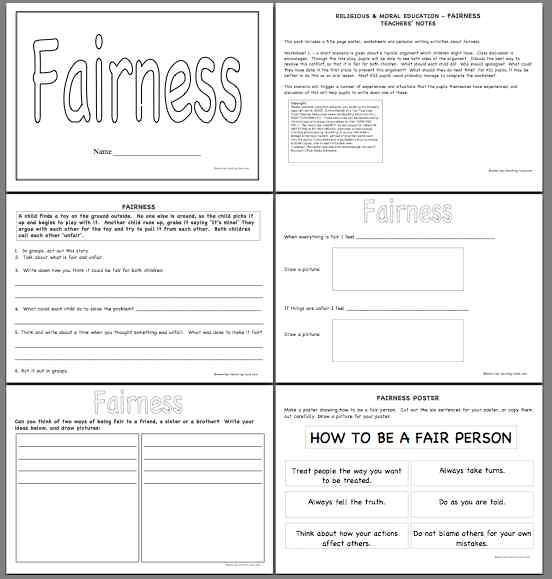 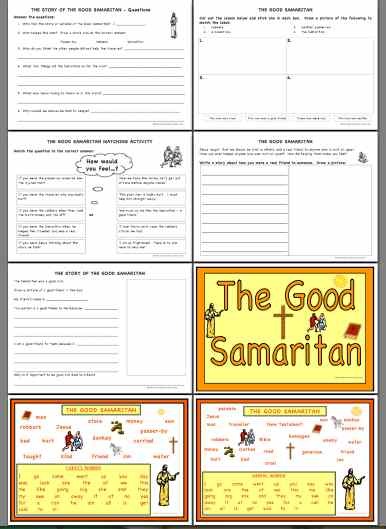 * Title poster, worksheets, personal writing activities about fairness. 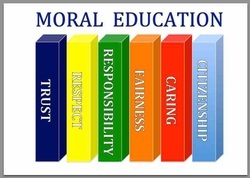 * Title poster, two stories with morals about honesty. 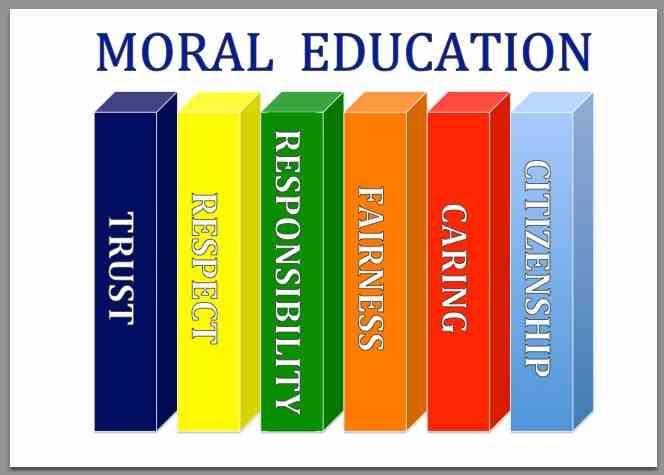 * An honesty word die for writing.